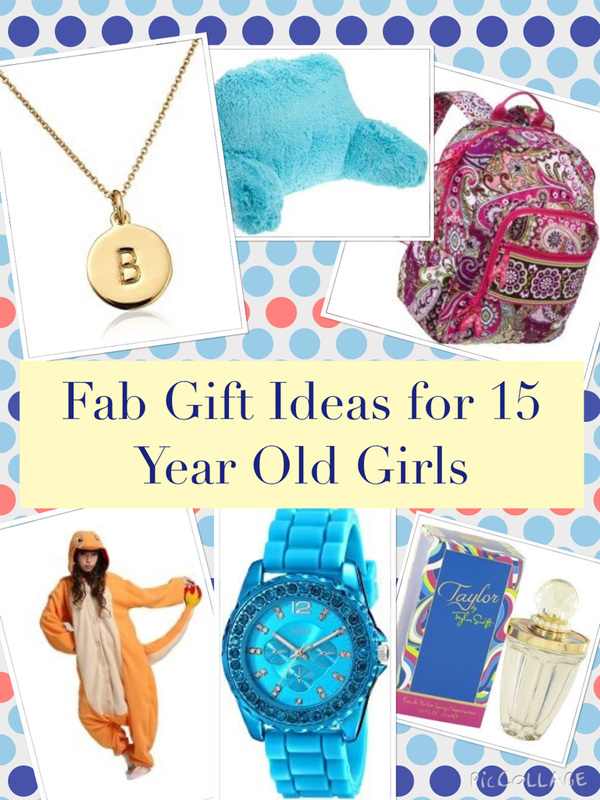 80 Fabulous Gift Ideas Teenage Girls Will Actually Want! 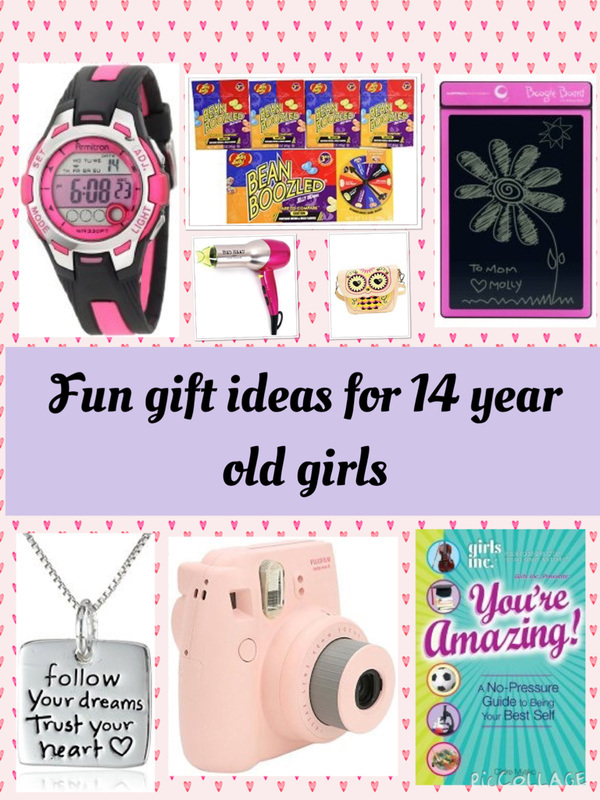 Are you struggling to find gift ideas for a teenage girl? Well, problem solved! 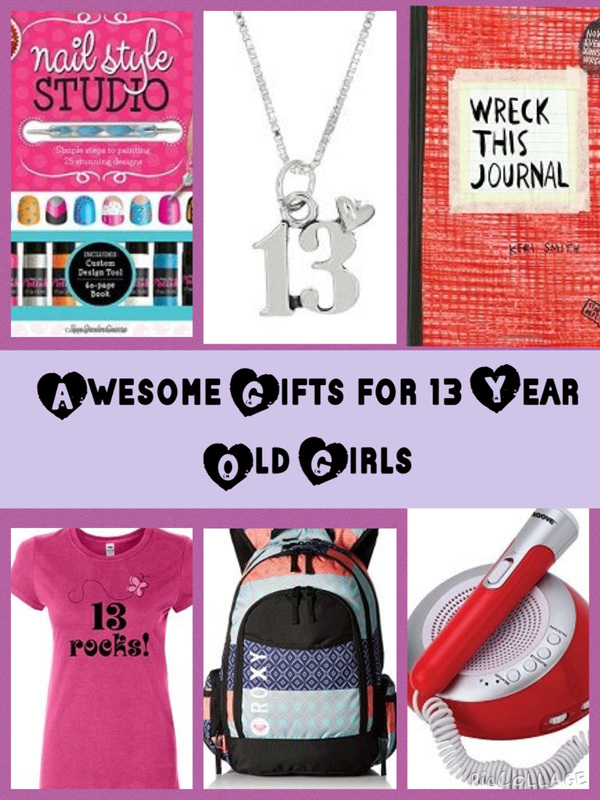 Welcome to the best gifts for teen girls website where you will find hundred of awesome gift ideas. There are lots of places to start. You can search by age or browse some of our gift guides. If you’re looking for Christmas there are Christmas gift articles too. Also, check out a list of 80 gift ideas below to help kick start your inspiration. Guitar or other musical instrument (drums, ukulele, piano). Teach yourself an instrument book. Books on her favorite sport or sport personality. Make up lesson - (perhaps can be arranged with a local beautician). Bean bag chair - is very useful to have an extra seat when friends come around as well as using to relax, watch TV or read a book. Bed rest - so she can be supported while looking at her tablet, laptop or book on the bed or couch. Jewelry (charm bracelets, pendants, earrings and rings.